I want to run the TCS NYC Marathon for EJ Autism! 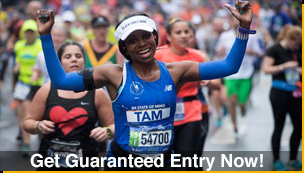 Click HERE if you want to RUN the TCS New York City Marathon! Click HERE to Fund Raise for this event!